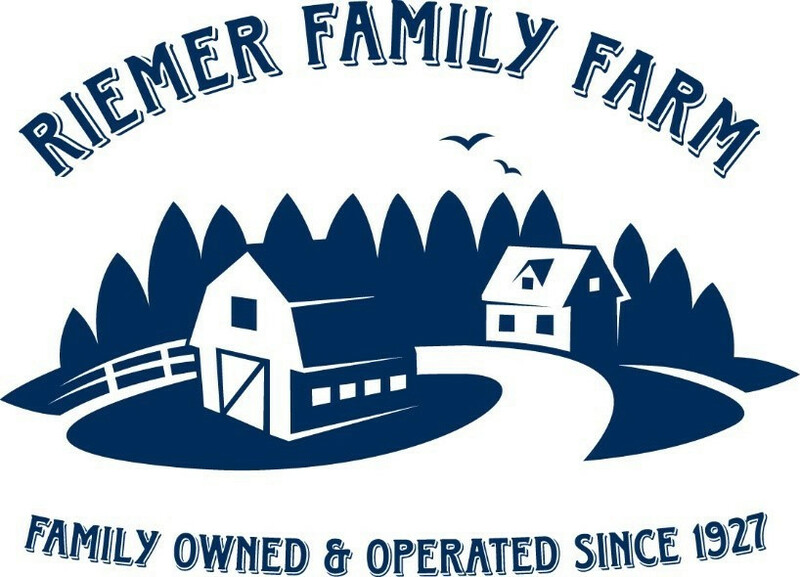 Riemer Family Farm values conservation and clean water, and so, has been an active participant in the restoration plans being implemented on our community's old golf course. 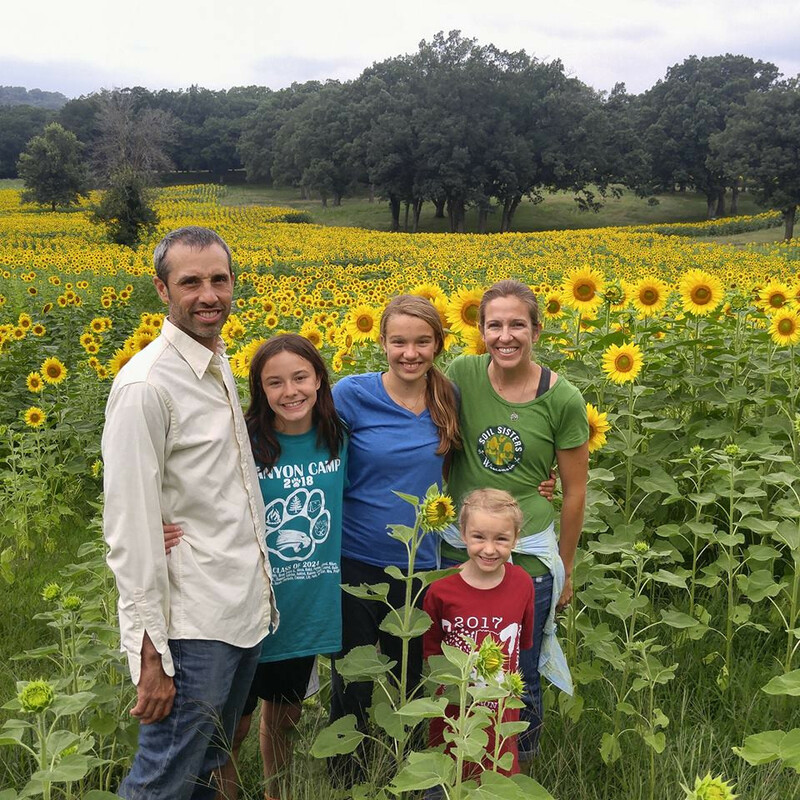 Having the same missions - restore the land and protect our watersheds - it only made sense for Riemer Family Farm to join in on this groundbreaking conservation, community focused opportunity. This year's first cover crop to kick start the major restoration was a brilliant display of sunflowers, whose seeds have been harvested and are available for purchase here. OUR STORY — In 2018, the Southern Wisconsin Land Conservancy purchased the 57–acre “Front 9” of Brodhead’s Decatur Lake Golf Course, to create a public conservation park for the benefit of nature and people. Fairways and greens on 28 acres were planted with showy and edible sunflowers as a transition crop before late fall scheduled plantings of native wildflowers and grasses of the prairies, oak savannas, and wetlands will occur. All of these ecosystem types were historically present on this site and would have been encountered along the Sugar River by early settlers. The restored landscape will improve the water quality by reducing runoff from the golf course into the Sugar River. DAZZLE THE BIRDS WITH SUNFLOWER SEEDS — The blooming sunflowers that inspired visitors are now harvested, cleaned, and ready for birds at your feeder this winter. More information about the benefits of sunflower seeds to birds can be found at www.audubon.org/news/bird-feeding-tips.